Pacific Church Network is a partnership of many ethnically and culturally diverse churches who work together to strengthen and establish churches to influence their world with the gospel of Jesus Christ. Our churches are committed to a common statement of faith and to participation together toward the advancement of the gospel. Pacific Church Network churches partner together to EQUIP each other, ENCOURAGE each other, and ESTABLISH new churches together. We are led by a board, governed by agreed upon bylaws, and funded by our member churches. PCN, with churches in Southern California, Hawaii, Guam and Seattle, is part of nine other networks that make up a national organization of approximately 1,000 churches called CBAmerica. We reach around the world with 200 CB chaplains in military and civilian ministries, and through CBGlobal, an international network of churches in countries partnering together for the gospel. PCN also works closely with Western Seminary, WorldVenture and Missions Door. The administrative staff from around the network loved this event last year. Don’t miss it! This free event is for PCN member churches only. 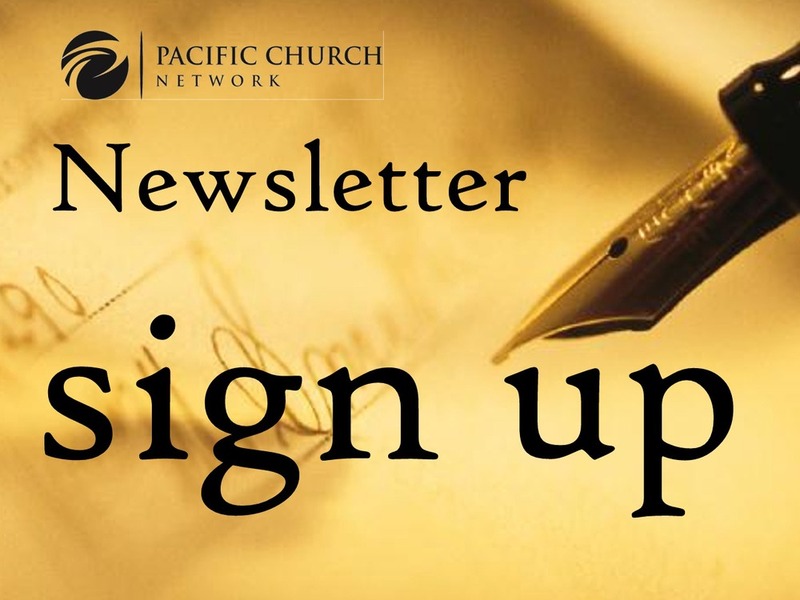 Read about what is going on around Pacific Church Network. You can also sign up to be one of our regular subscribers below as well.